WELCOME! We offer the widest selection of 220 volt electronics and appliances, adapter plugs, voltage converters, Blu-Ray Players, and more - all in one place - with Easy Shopping, Fast Shipping and top brand names. Customers choose us time and again for the best click on the Internet! Sony, Samsung, LG, and More! 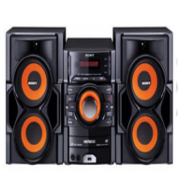 Sony, Pioneer, LG, Samsung and more! 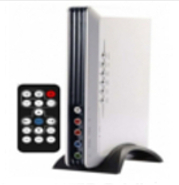 PAL-NTSC Video Signal Converters ready for any Country! 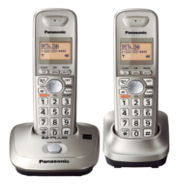 Cordless Home Phones and Outlet Jacks for every Country! 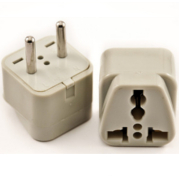 Plug Adapters and Portable Converters for every Country! 1. Safe & Secure. With our Secure, Verified SLL, your shopping is safe and easy. 2. Wide Selection. We offer a full variety of name brand electronics, parts, and more. 3. Fast Shipping. Select items have quick shipping for added peace of mind. 4. No Sales Tax. Shopping online with us means no added tax. See details here. 5. Super Service. On the web or on the phone, you’ll love your experience. 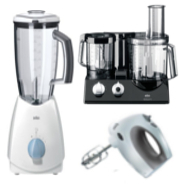 220Stores.com is your home for all 220 Voltage Electronics, Appliances, Accessories and more for an easy, enjoyable, fast, and efficient shopping experience. 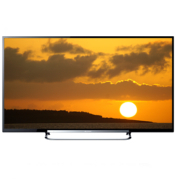 Browse our selection of top brand names like LG, Sony, Panasonic, Samsung, and Pioneer. 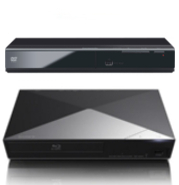 We carry everything you'd ever need like Blu-Ray Players, DVD Players, All-Region DVD Players, Voltage Transformers, Adapter Plugs for Foreign Outlets, Power Strips, Travel Voltage Converters, and much more. With our fast shipping options and wide selection of inventory, you’re sure to find everything you need all in just a few clicks. 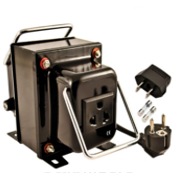 Our huge selection of Voltage Converters and Outlet Adapters are just a few of the reasons to shop with us. And, with the expansion and popularity of Curved TVs and Ultra HD Blu-Ray Players, we are ready for the future of technology with 4K Televisions, 4K Blu-Ray Players and other similar high-end electronics. Shop now for these items and more!